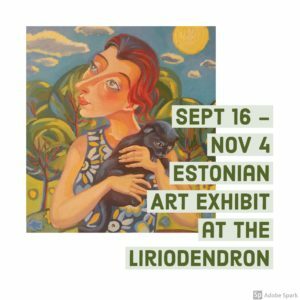 SAVE THE DATE: The first ever international art exhibit held at the Liriodendron will open on September 16. 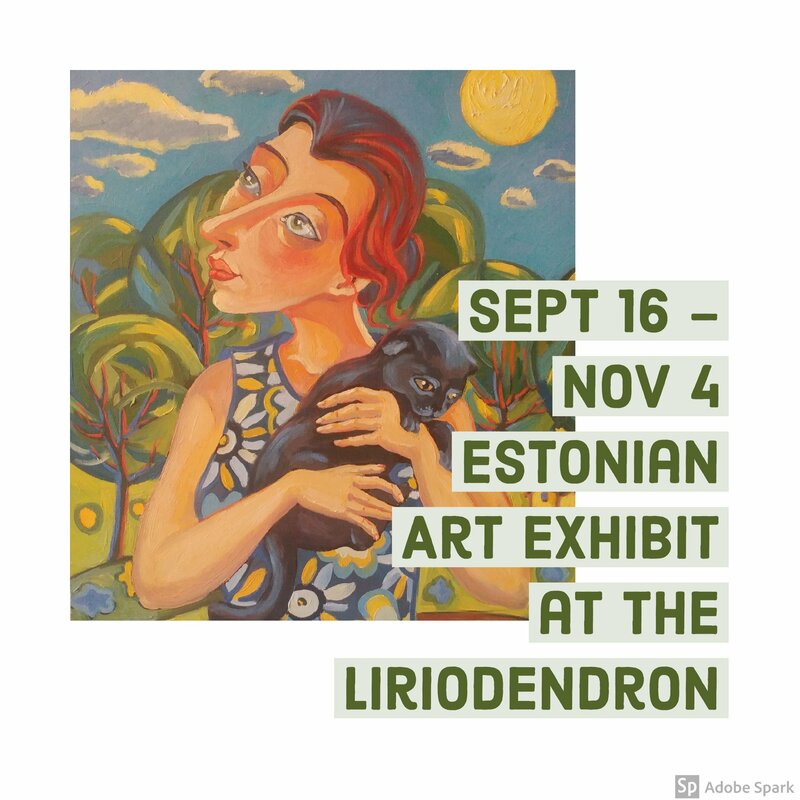 Celebrating the deep relationship between Estonia and Maryland, “Relationships” features paintings, drawings, sculpture, and textiles from Estonian artists. Join us for the opening and for related events including lectures, music/dance performances, and film screenings from September 16 through November 4. Visit www.liriodendron.com for more information, and follow the Liriodendron on Facebook for updates.